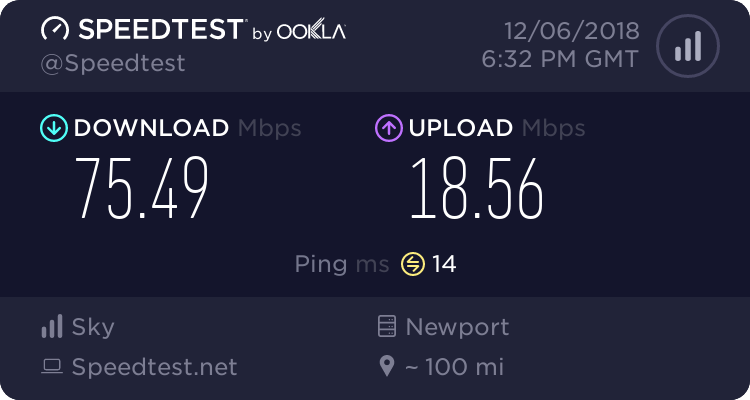 Well my router syncs at 15.2mb in the daytime with a SNR of 7.2-7.5, well the problem is at 6pm-11pm it drops to like 5 which is as most of you know unusable. 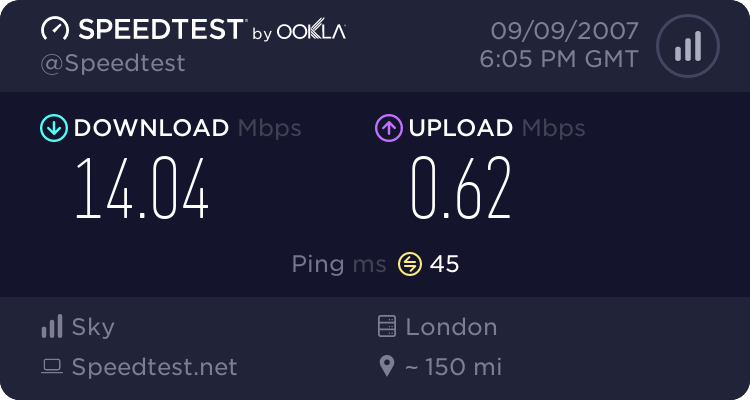 So...the question is...If i ring Sky and get them to cap my sync rate at about 12mb will it improve my SNR rating much? If not ill just get it capped to 8mb. Why not set your noise margin yourself? See the first sticky in my signature.